CAP’s marketing team leverages a variety of tools to tell the story of Downtown Atlanta and build a community of engaged followers who support and champion our unique Atlanta neighborhood. @DowntownAtlanta is active on Facebook, Twitter, and Instagram. Follow us for event updates, jaw-dropping images of Downtown taken by Atlanta’s most talented ‘grammers, and much more. We also have a presence on LinkedIn, Flickr, and YouTube. Great things are happening here. “Be Downtown” is our monthly newsletter digest that offers subscribers a wealth of information about community programs, Downtown events, CAP projects, and more. Subscribe today. Every organization has to take a moment and refresh its look, especially one that has been around for over 75 years. In 2018, we announced our brand overhaul and new visual identity, designed by local agency My Friend’s Nephew. 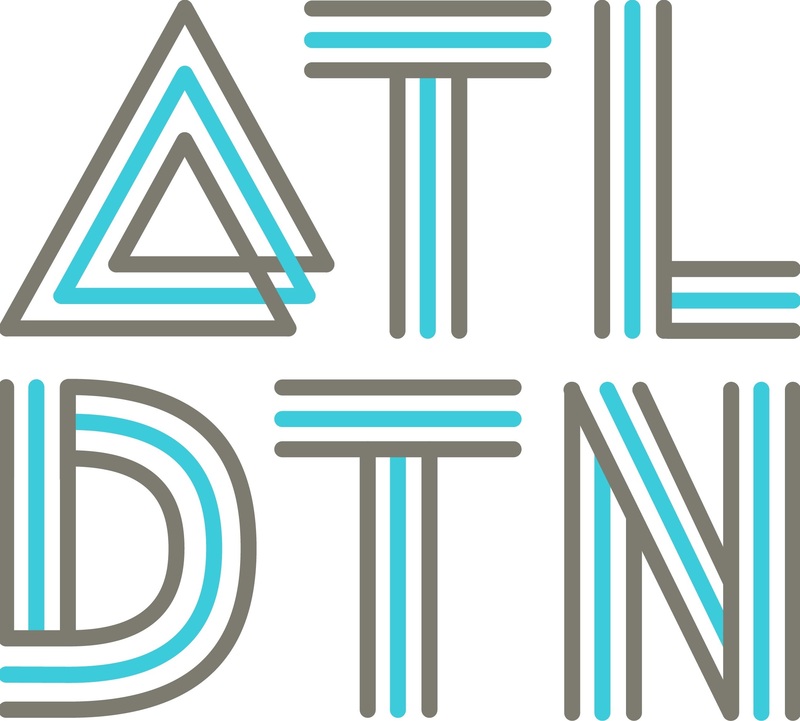 Share your #ATLDTN pride and experiences with us on social. We walk the talk by creating vibrancy and things to do for Downtowners, whether you live here or are just visiting. Our community events and programs are concentrated in Woodruff Park, which we manage on behalf of the City. Beyond that, we maintain a robust Downtown Atlanta events calendar, proving there’s always something exciting happening in the center city. Banners, kiosk signs, yard signs, postcards, stickers, and fliers? Yep, we make those too.